My background is a mix of psychology and tech. I studied psychology at university and have always been fascinated by the gap between people’s stated and actual behavior. Most of my professional background has been dominated by technology, first at Google and then at my first startup Hatch, and finally now at Picasso Labs. – What does Picasso Labs solve? As imagery and video increasingly dominate the way brands communicate, marketers have no data to understand which visual properties resonate with consumers and, more importantly, why — we’re guessing. This is the problem we solve — using real-data, from your real users, across real marketing environments, we’ve built technology that measures how consumers’ real-time response to imagery changes based on the unique visual properties of each creative, across all the social, paid, and owned platforms that matter. – How many data points do you study in an image? And what type ( colors, shapes, objects, concepts)? While we can recognize hundreds of data points in an individual image, we’ll usually focus on about one or two dozen (that are customized by client and by industry) that our system finds makes the biggest difference to audience performance. Our system looks at everything from colors to objects and concepts and further categorizes all these variables into themes that align with how each marketing organization segments its communication and messaging. – How does this information translate to brands and advertisers? We’ve seen so many different use cases for the insights we unearth! Most commonly, marketers use our insights to understand the visual preferences of their various audience segments and optimize performance across their paid and social marketing channels. Our data has also informed the creative process, whether through a more data-driven creative brief or by commission specific type of creatives that have shown to maximize ROI and audience engagement. There are also the use cases that we simply couldn’t have predicted: in the 8 months since we’ve publicly launched our solution, we’ve seen our insights used to reposition an existing product, launch a brand new product, launch a brand into a highly competitive market, all the way to designing an album cover for a Billboard Top 100 artist! – What is the typical increase your customers experience after using Picasso Labs? While there are no such things as “typical” in our world, we do consistently save our customers money and time. The money we save can be through direct performance optimization (i.e. an increase in performance, which can range between 30-70%), commissioning and generating creatives that will actually work, and putting money behind the right visual assets targeted to the right audience. The “saving time” ROI is harder to calculate, but our clients have told us repeatedly that emotional meetings that used to drag on for days can now be done in less than an hour thanks to the data we provide. – Would this image intelligence work for the editorial world? For example, which image would best to make people read the articles? Absolutely. 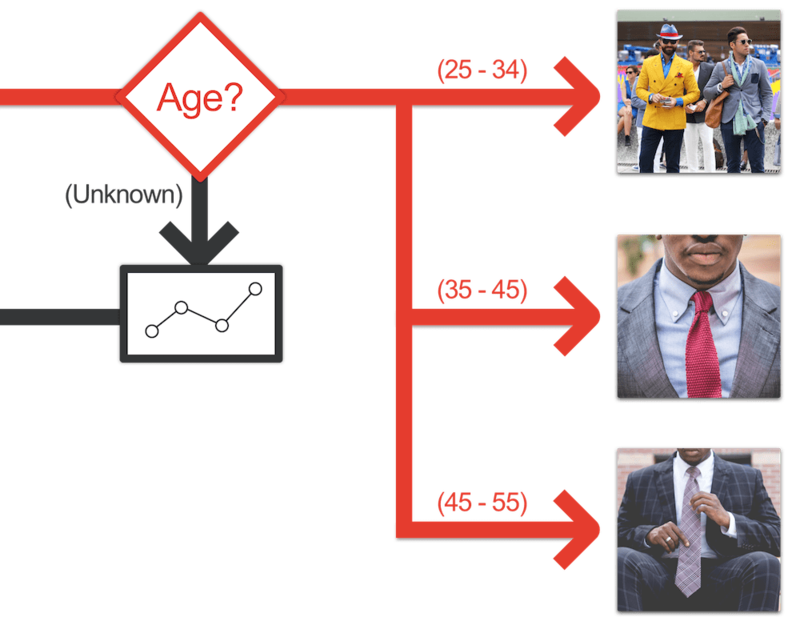 Our technology can figure out which visual properties increase the click-through rate to an article based on genre of the article (politics, sports, lifestyle, etc), the demographics of the reader, and more. We’ve even been in talks with a large media organization to understand how the visuals they feature on the front cover of their daily newspaper impact sales at newsstands! – Can Picasso Labs help at the creation of a perfect image to target a specific demographic? 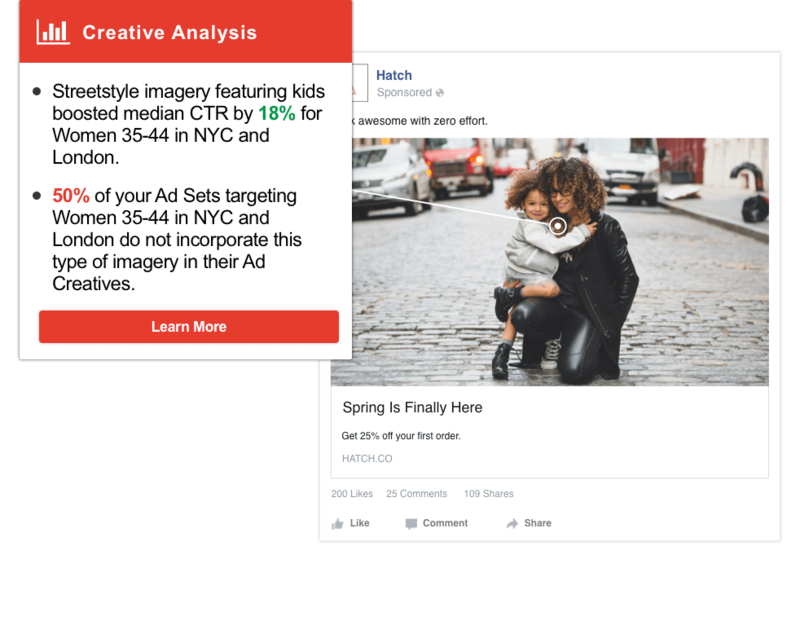 While I hesitate to call anything perfect, we are seeing marketers use Picasso Labs data to work closely with their creative teams and create imagery that has a higher click-through and conversion rate. – Do art directors hate you? Art directors tend to have a love / hate relationship with us, and we know it will take time to convince the skeptics. Luckily, the best art directors we’ve talked to see Picasso Labs as an enabler to take more creative risks and justify their creative decisions to risk-averse clients. One art director said it best: “Prior to Picasso, showing up to a creative review meeting was like bringing a knife to a gunfight.” We give them data to fight off the very subjective and emotional responses that clients often have to imagery and video with data that validates that decisions a creative director is making. – How does Picasso Labs leverage A.I. to increase its accuracy? Is it all built in-house? 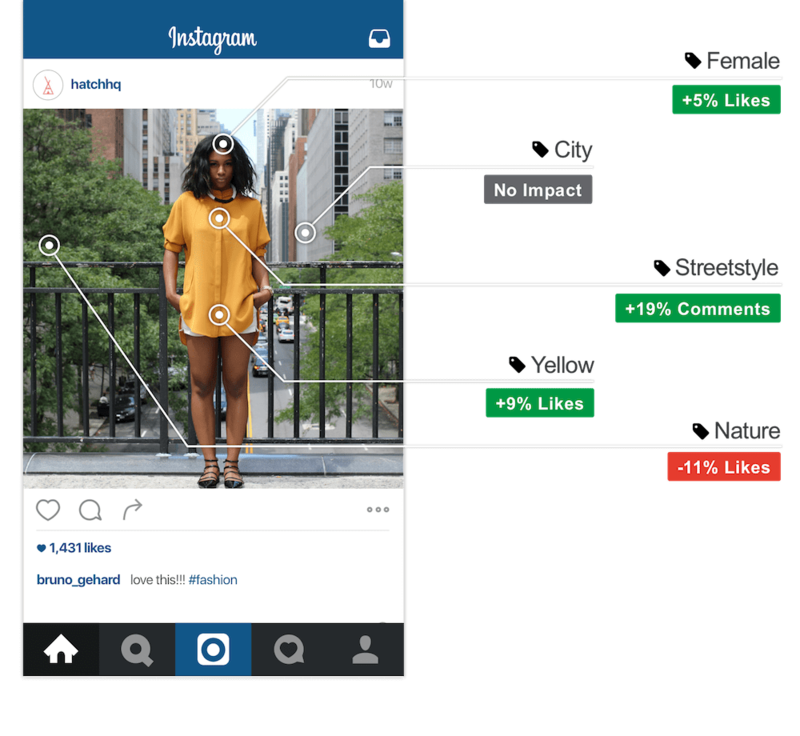 We use AI to tag, categorize, measure, analyze, and ultimately predict the performance of visual assets. We build the majority in-house but are unapologetic about using open sources and breakthroughs being made by academic institutions around the world to strengthen our technology when possible, especially when we sense that certain bits of our technology stack are getting commoditized and there’s no strategic advantage for us to build it fully from scratch in-house. Picasso Labs identifies patterns and quantifies which creative attributes boost or decrease performance. – In which vertical has Picasso Labs results been the most performant ( fashion, retail, food, travel)? While we initially assumed that fashion and beauty brands would be the ones most drawn to Picasso, we’ve been fortunate enough to work across many more industries than we anticipated in the 8 months since we’ve launched our offering publicly. Our clients do include fashion & beauty brands, but also food, finance, entertainment, art, automotive, and CPG companies. 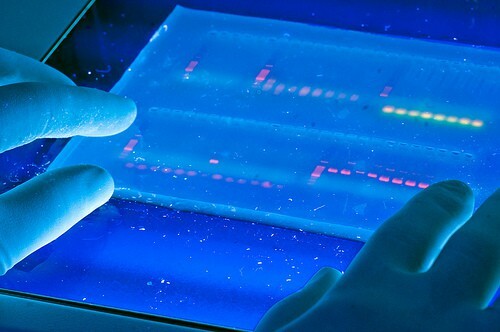 – What would you like to see Picasso Labs offer that technology cannot yet deliver? We’re working on breaking into television! It’s still ways away, but our foray into video will soon make it possible to expand into television (& beyond! ).